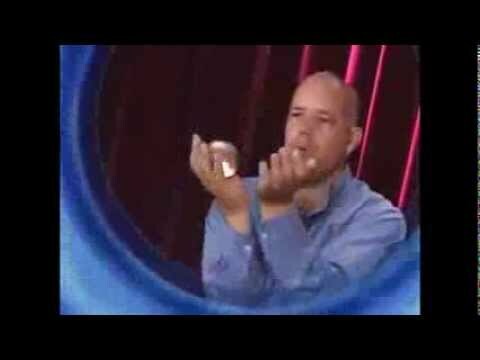 Learn the basics of contact juggling with professional Brian Erle and Will Roya. This hypnotic and meditative art form has been featured in movies and on TV. It can be performed with almost any ball, even an orange. It's not magic, but it will look like it when you master a few simple moves taught on this video. Discover the ancient art of toss juggling with Will Roya, who has taught thousands of people how to juggle with his easy step by step lessons. Also tips on juggling 4 and 5 balls and how to make your own juggling balls.